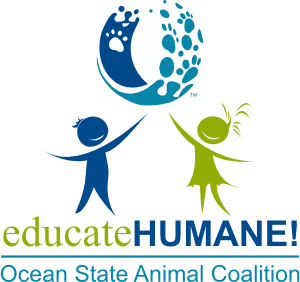 Brownell Public Library - Little Compton, RI | Ocean State Animal Coalition presents Who Lives in Your Backyard? Ocean State Animal Coalition presents Who Lives in Your Backyard? Join us as Ocean State Animal Coalition presents Who Lives in Your Backyard? This program focuses on the needs of wildlife in our community and how people can be good neighbors to the animals in their backyards. This interactive presentation instructs about the variety of species we share our state with and points out ways that kids can enjoy the diversity without causing harm.